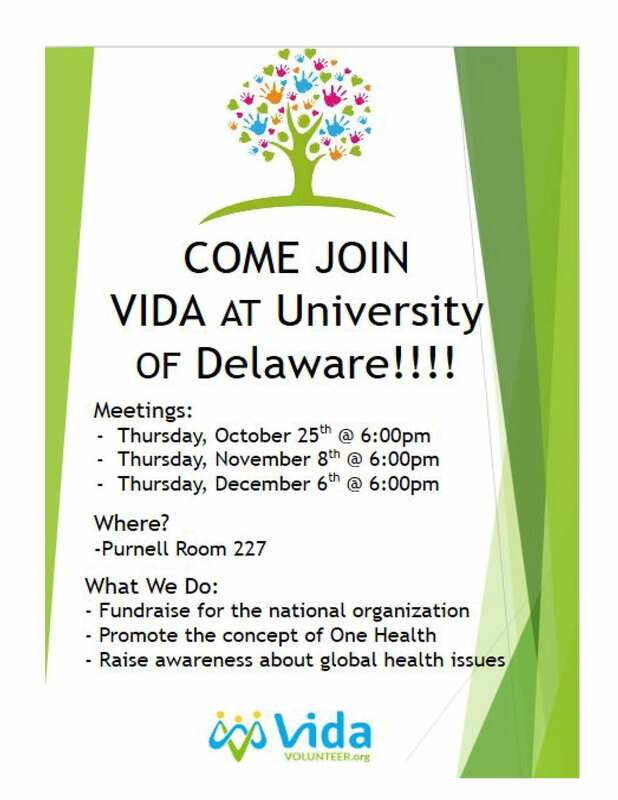 VIDA at UD is a club that wants to create a network among Pre-Dental, Pre-Medical, Pre-Veterinary students or any student that is interested in a career in the medical field. 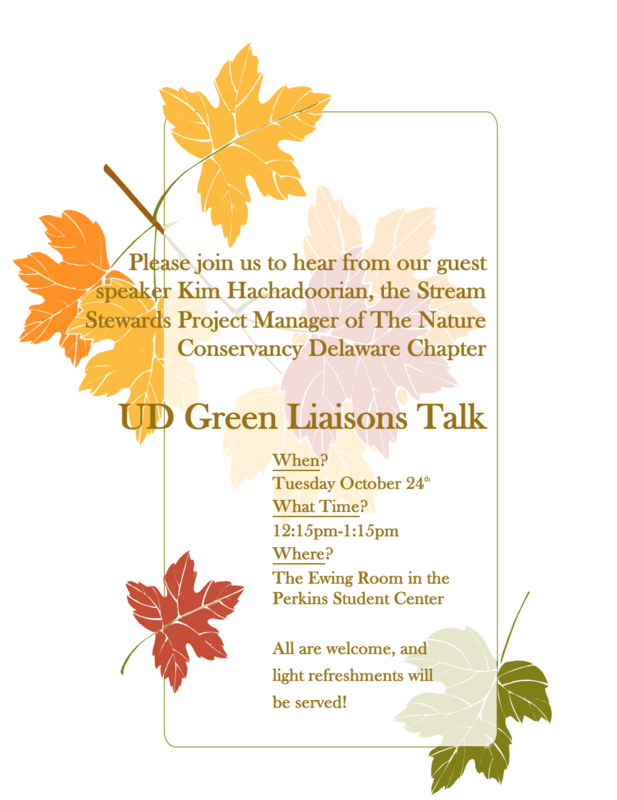 The meeting will last about 30 minutes, and we will be going over who our executive board members are, what types of meetings we will be having in the future, and a general survey to see what you guys would want out of VIDA at UD this year. 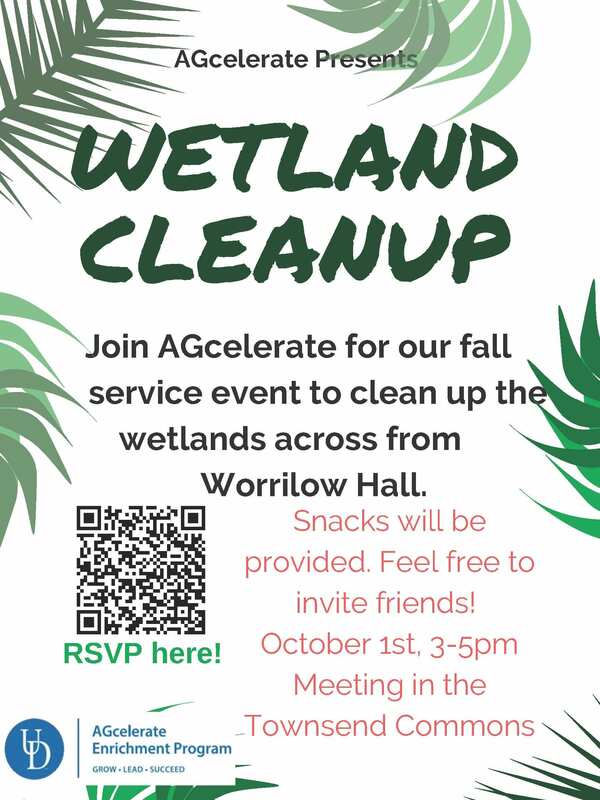 Executive board members will present what they will be planning for this semester, which includes: volunteering, medical supply drives, and a One Health project. On this coming Tuesday, October 23rd and Thursday, October 25th, Animal Science Club will be hosting our annual pumpkin sale! We will be selling all sizes of pumpkins from 12-4PM on Tuesday at Townsend Hall and from 8AM-3PM on Thursday on Trabant patio! If you are looking for a spooky decoration for your house or dorm, this is the perfect sale for you. Prices will vary based on which size pumpkin you choose. 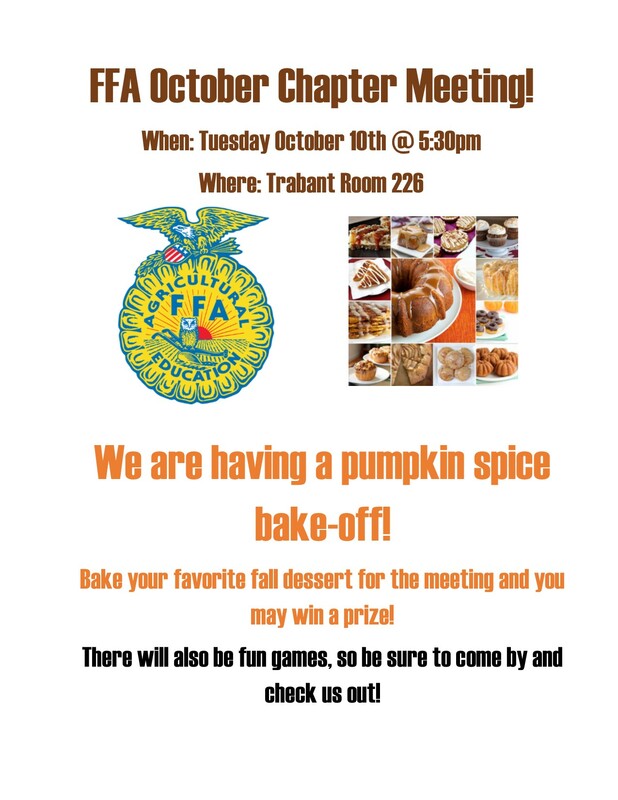 Please stop by Trabant or Townsend next week to pick up some pumpkins and support Animal Science Club! The Office of Student Conduct is currently recruiting students to apply for the 2018-2019 Appellate Board. Applications are available here, and are due by February 25th. 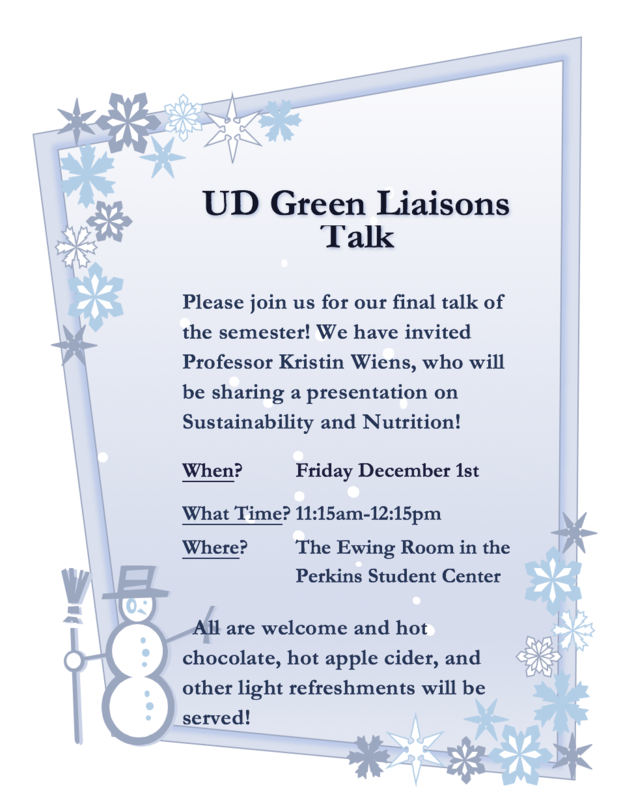 Please find the UDaily Article for more information. 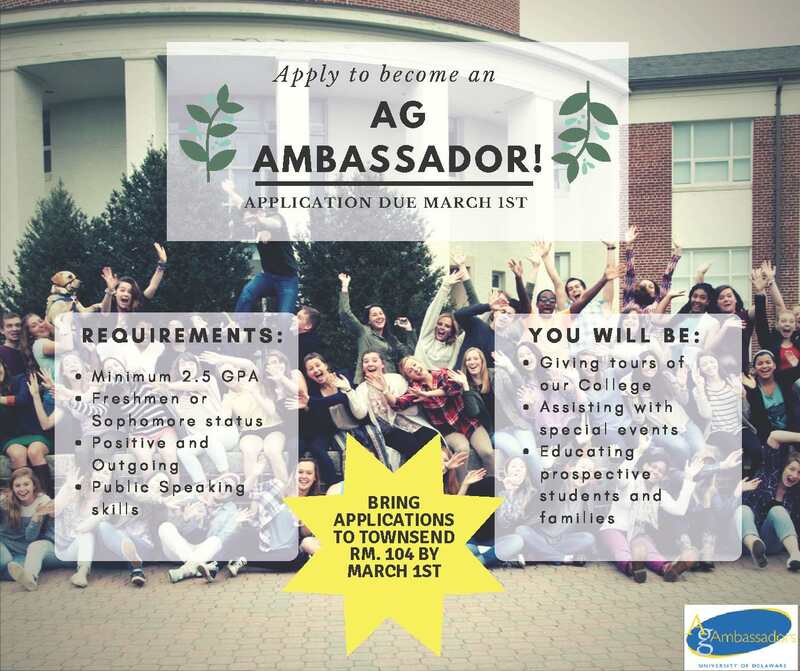 Apply to Become An Ag Ambassador Today! Applications are due March 1st and must be submitted to Ms. Cometa in Townsend 104.